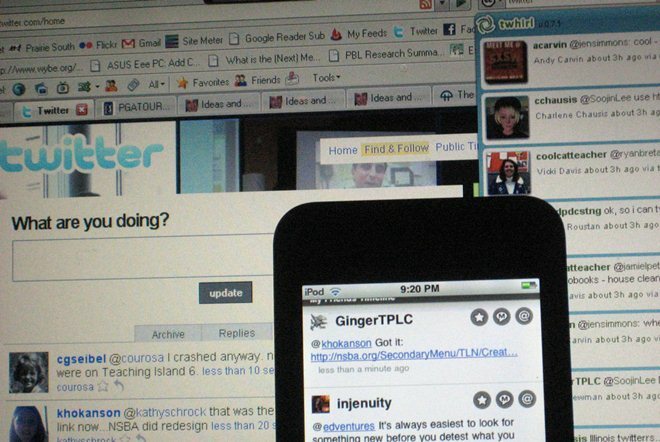 Twitter’s made some big moves this week, releasing a revamped iPad app and adding Facebook-like header images to user profiles, but an annoying bug has been bothering a number of users — yours truly included — who are seeing double servings of retweets and mentions clutter up their timelines. The issue has been going on for some 18 hours and now Twitter has acknowledged it and is working to fix things. Update: It looks like Twitter has fixed this, as confirmed by a blog post. The problem has made Twitter.com a pretty frustrating place to spend time today, at least for those of us that value a succinct, clean and non-repetitive stream. The issue appears to be the same across all Twitter platforms (including mobile apps), which figures since the company just revamped its service on all platforms, bringing them together for a more unified look and feel. It looks like the bug is also highlighting every single retweet of tweets that include mention of user handles. For example, if a tweet that mentions me is retweeted, say 50 times, my timeline will serve that tweet up on fifty separate occasions. i don’t like how @twitter is handling RT’s in the connect tab. i don’t want to see my own avatar. or @techcrunch‘s. We reached out to Twitter to clarify the second part of the bug, and check that the company isn’t testing a new approach to retweeted mentions or something else.